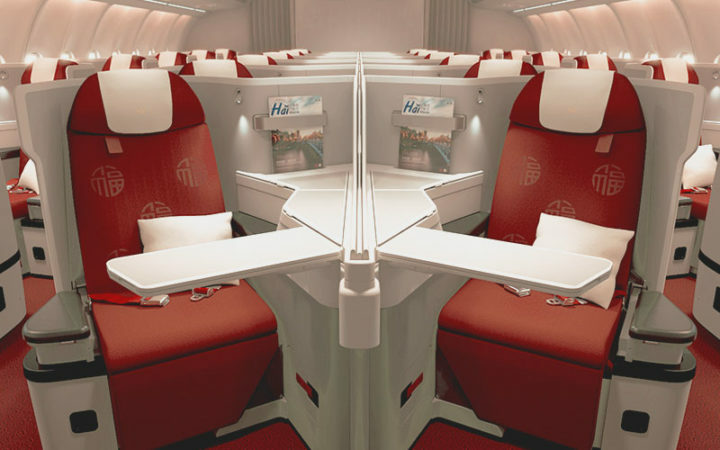 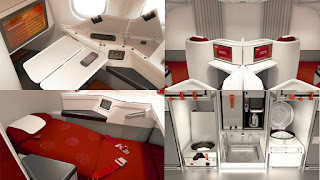 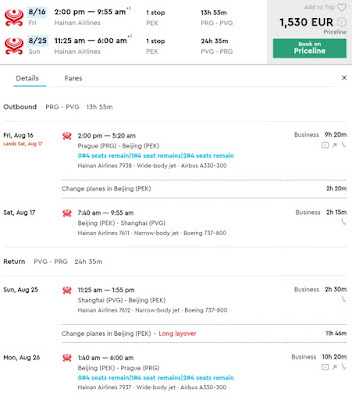 Home » alaska » beijing » business » business class » china » hainan » prague » shanghai » Hainan: Prague to Shanghai from €1530! 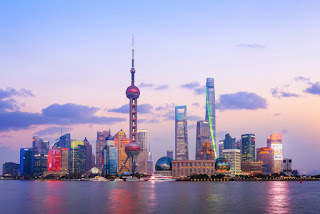 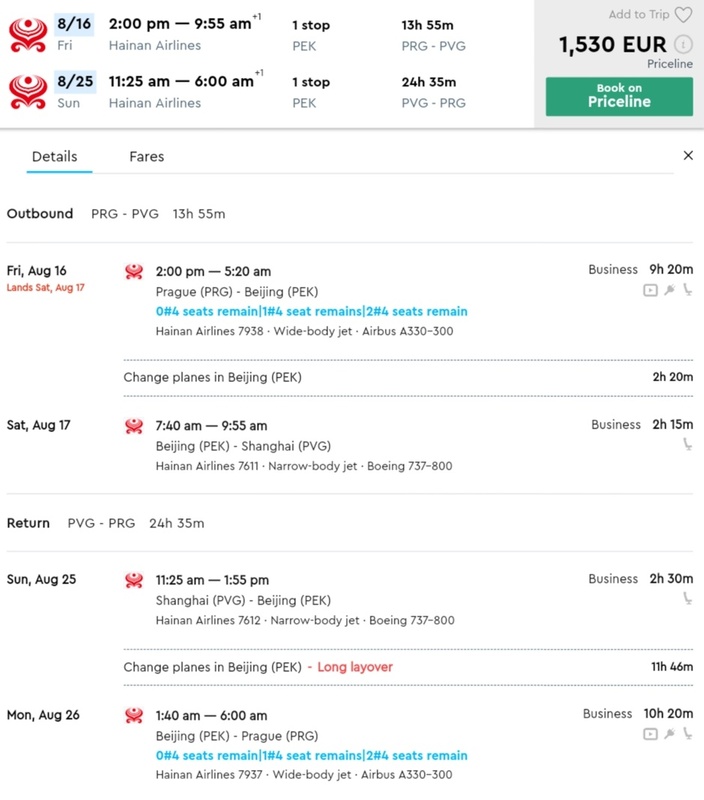 Hainan: Prague to Shanghai from €1530! 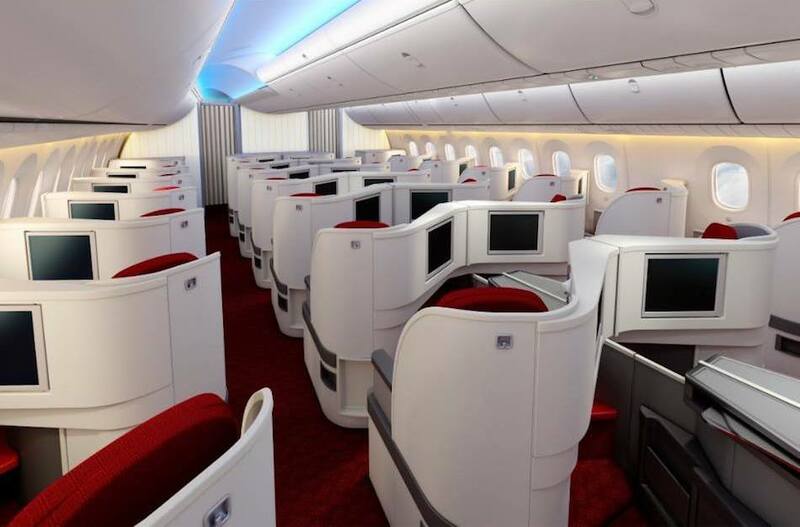 They are operating this route with an Airbus 330 which features a 1-2-1 cabin with an excellent hard product! 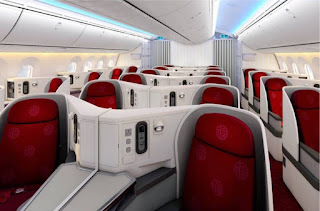 These fares credit nicely to Alaska Mileage Plan at 100%. 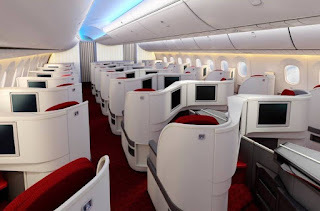 We had a chance to fly Hainan on their Boeing 737s as well as their long-haul Boeing 787s.